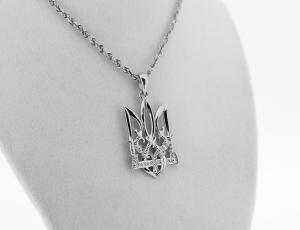 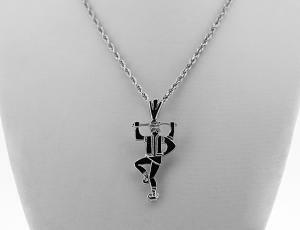 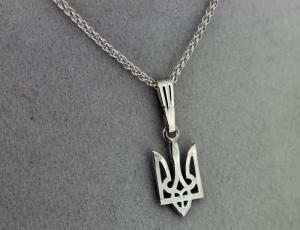 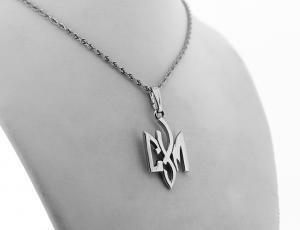 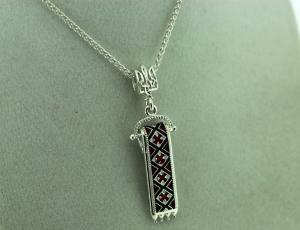 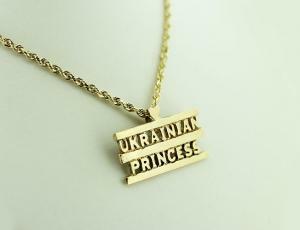 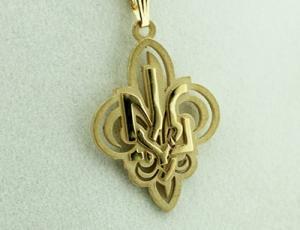 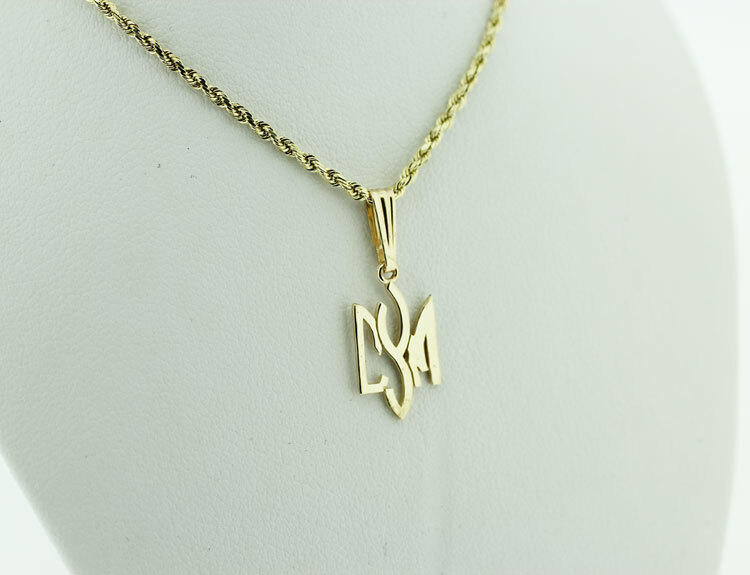 Show your support for CYM Ukrainian Youth Association with this darling 14kt yellow or white gold “CYM” pendant. 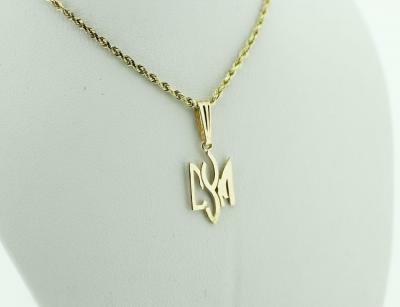 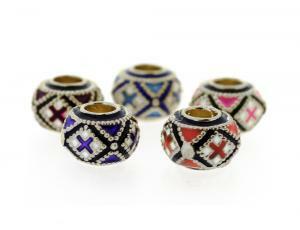 Available in both 14kt solid yellow gold as well as white gold. 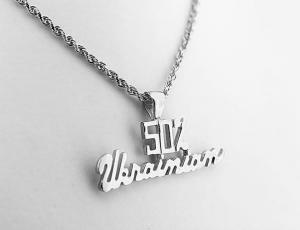 There may be delays in shipment of white gold special orders of at least six weeks. 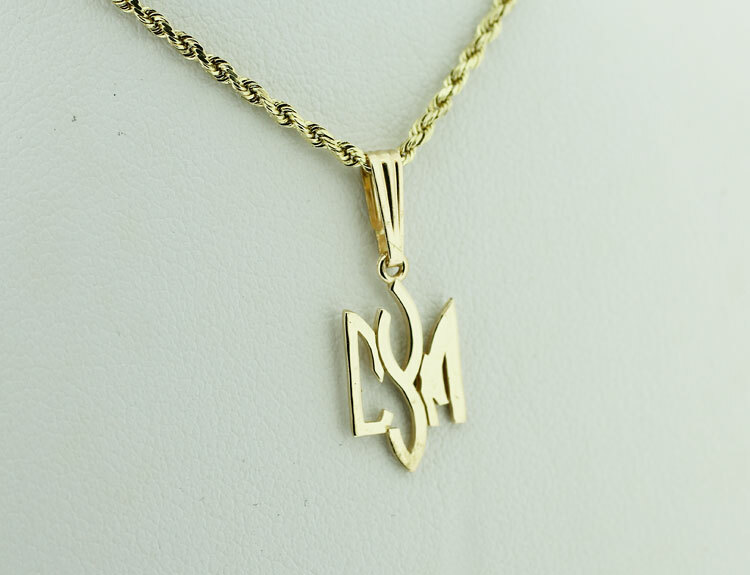 Please call (908) 862-1927 weekdays 9am-5pm EST for details. 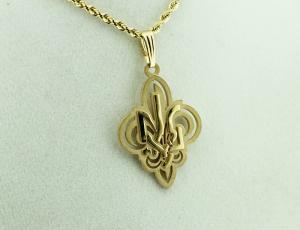 The Ukrainian American Youth Association (UAYA) The “Spilka Ukraïns’koï Molodi” commonly referred to by its acronym CYM (Ukrainian “Спілка української молоді”) or as the “Ukrainian Youth Association” is a Scouting organization in Ukraine, Argentinia, Australia, Belgium, Canada, Estonia, France, Great Britain, Germany and the United States affiliated to the Organization of Ukrainian Nationalists.